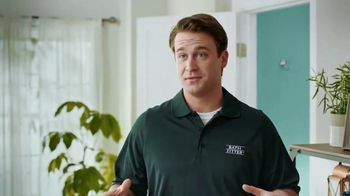 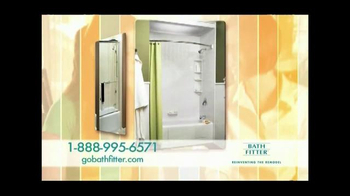 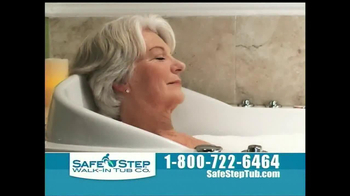 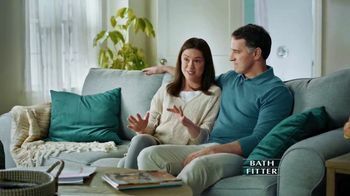 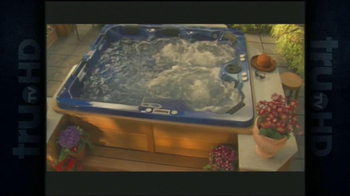 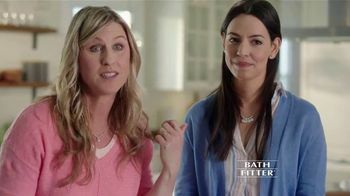 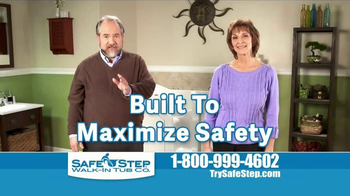 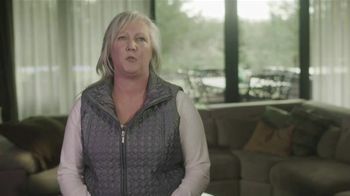 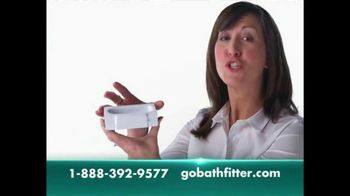 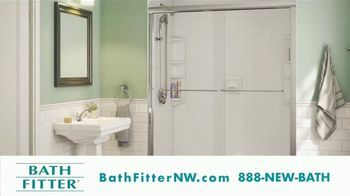 Customers share their positive experiences working with Bath Fitter. 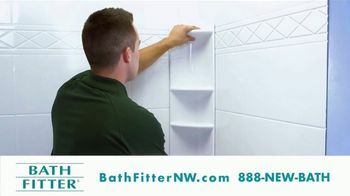 They appreciate the speed and ease of the installation. 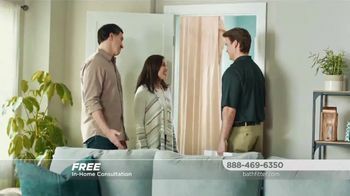 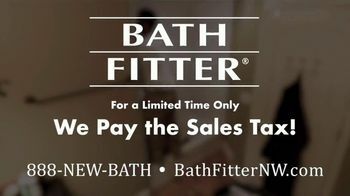 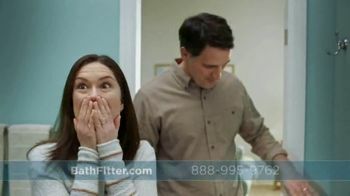 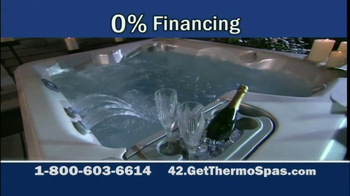 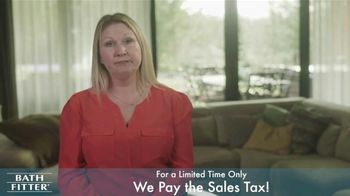 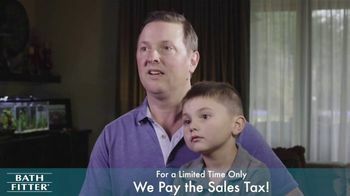 For a limited time, Bath Fitter will pay your sales tax.